Speaking to German VR publication MIXED, studio co-founder and business director Tomasz Kaczmarczyk gave rare insight into the VR title’s success. 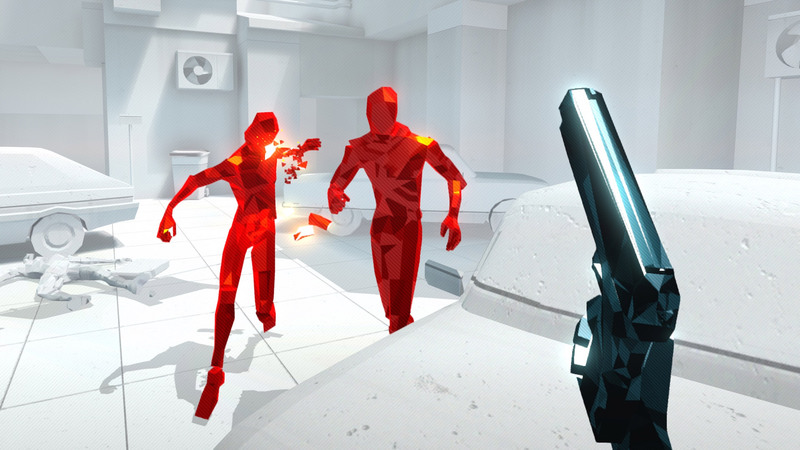 To Kaczmarczyk, the number of Superhot VR copies sold has a strong correlation to overall headset sales, something he says has a lot to do with a largely unshakable best-sellers list across all platforms. Kaczmarczyk tells MIXED that the game’s holiday 2018 uptick was partially due to the hype around successful VR rhythm game Beat Saber (2018), a title that’s cemented its meteoric success by selling over one million copies as of March across PSVR, Steam and the Oculus Store. 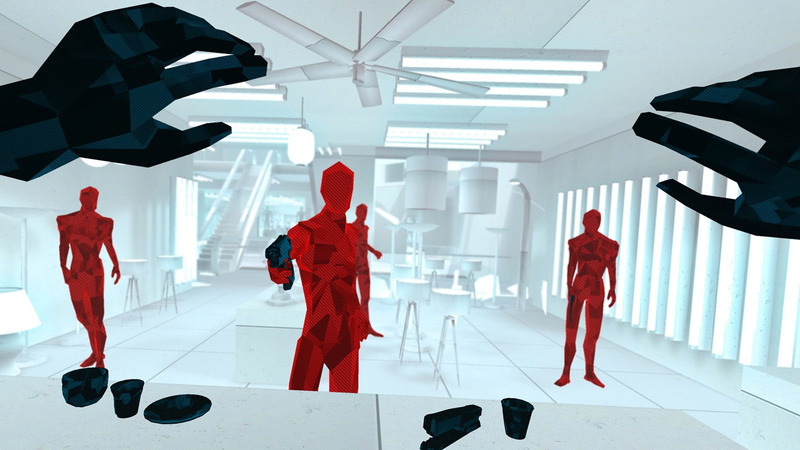 Like many early entrants into consumer VR, the team wasn’t certain how Superhot VR would fare when they initially started development though. 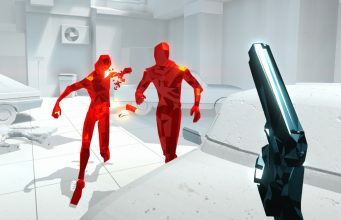 Although the studio says the VR sales have been encouraging, they still employ two production teams working on non-VR titles, one dedicated to creating the expansion to the original Superhot, and another for a non-VR game that should be announced this year. The post ‘Superhot VR’ Has Now Generated More Revenue Than The Original PC Game appeared first on Road to VR.